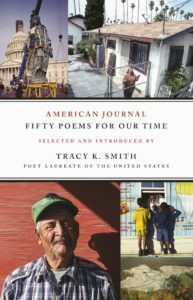 We are reading American Journal: Fifty Poems for our Time, selected and introduced by Tracy K. Smith. The Brentwood Book Club meets on the second Tuesday of the month. Ask for a copy of the current selection at the desk. Newcomers are always welcome and no registration is required.